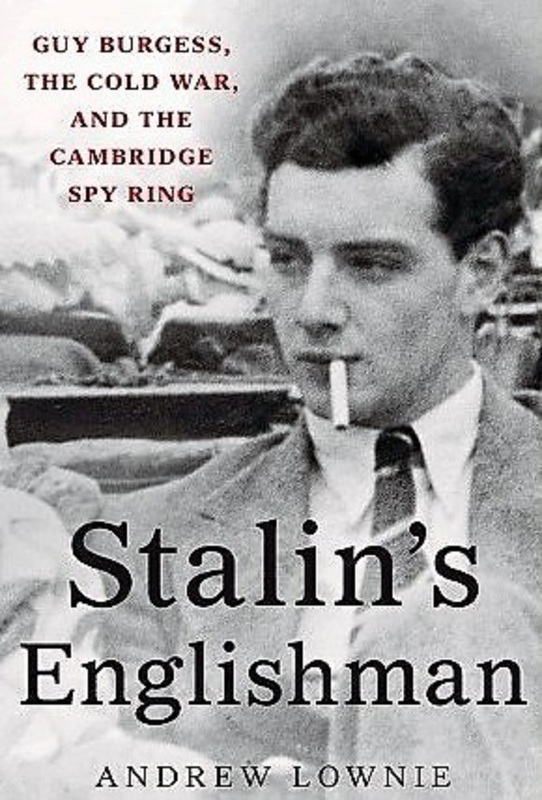 Veteran journalist and author Joseph C. Goulden offers a good review in the Washington Times of Andrew Lownie's Stalin's Englishmen: Guy Burgess, The Cold War, And The Cambridge Spy Ring. 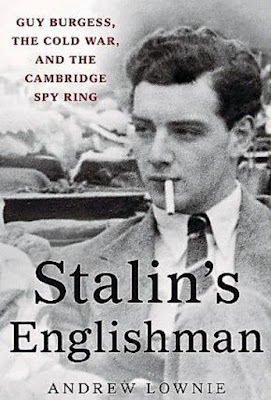 Nonfiction writers on two continents have dined out for decades with books on the gaggle of British officials who served Stalin, collectively known as the “Cambridge Spy Ring.” The names of Kim Philby, Guy Burgess and Donald Maclean live in history with well-earned infamy, and the story of how they stole secret information of enormous value to the USSR is a familiar one. Now Andrew Lownie adds a valuable contribution to the literature: Just how did Guy Burgess hold sensitive positions in MI6 (the British Secret intelligence Service) and the Foreign Office for several decades, despite repeated klaxon-horn warnings that he should not be trusted?